Want an instant offer? Call us! We make your old car disappear, and leave a fat stack of cash. Tell us about your ride. We want to know the year, the model, where it is, and what kind of shape it’s in. 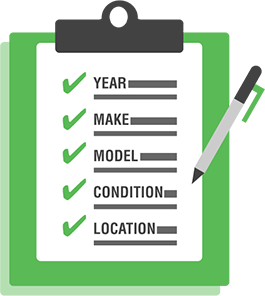 These quick details will allow our experts to give you the best offer for your cherished old vehicle. This can be done via phone or fill-out form. It’s simply elementary! We’re great at math. We’ll give you a competitive offer on the spot, no matter if your ride is old and tatty, or brand spanking new. Relax! We don’t want to pressurize you. This offer won’t suddenly change, and you’re under no obligations to accept. Say cheerio to unreliable third party buyers – forever. 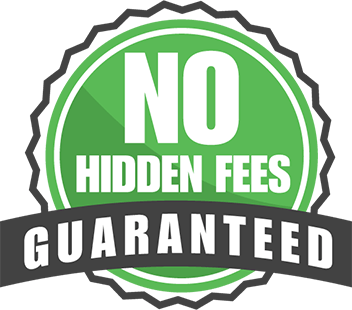 We’re also 100% transparent; we will never, ever surprise you with any nasty hidden fees. We promise! Remember when we said relax? You barely have to get off your sofa. Let us know what your schedule looks like, and we’ll arrange a pick-up date that works for you. Our staff will visit you at home, at work, or at any undisclosed location of your choice. After a quick check of your vehicle and some minimal paperwork, we’ll be good to go! Ta-da! Where there was once an old car, there will now be a fat stack of cash in your hands. Are we magicians? No, we’re just awesome at buying used cars. Once all the documents are sorted, and both you and our experts are 100% happy, we’ll be on our merry way. If there are any issues, we’ll always be there for you on the other end of the line to help. We like to think we’re good-natured people. That’s why we’ll never, ever surprise you with any nasty, hidden fees. We give you your cash, and we’ll tow your car for free. No small print. No ifs, buts or maybes. Just easy, honest business with easy, honest folk. That's the sound of hundreds of people making easy money. What are you waiting for? 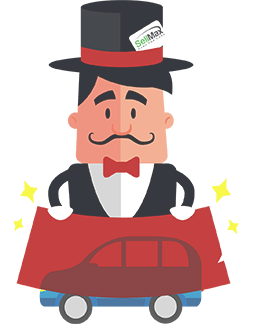 I Sold my car to SellMax and the service was awesome. The customer support was top notch, and the prices were fair. Fast service! 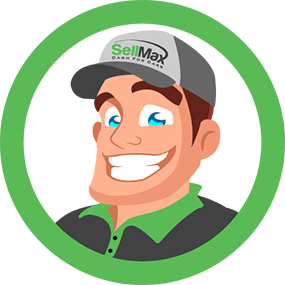 I sold my car to SellMax in one hour. They sent someone out to my location immediately after placing a call. I'm very pleased with the speed, and the price I got for my car. The individuals I spoke with on the phone were amazing! 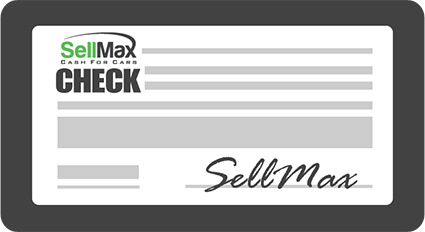 SellMax was extremely helpful and made it incredibly easy for me to get rid of my vehicle. I Got Paid Cash For Cars! 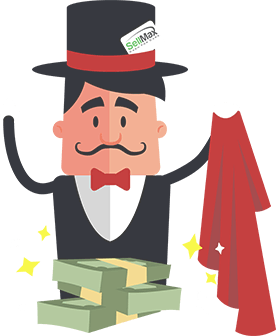 SellMax made it super simple for me to get rid my vehicle and for that I am very thankful. This place has got the best cash for junk cars service. SellMax bought my non-running car and towed it away for free. So easy.